Kissing Cousins: Why Haven’t Arranged Marriage Laws Reduced Human Genetic Diversity? 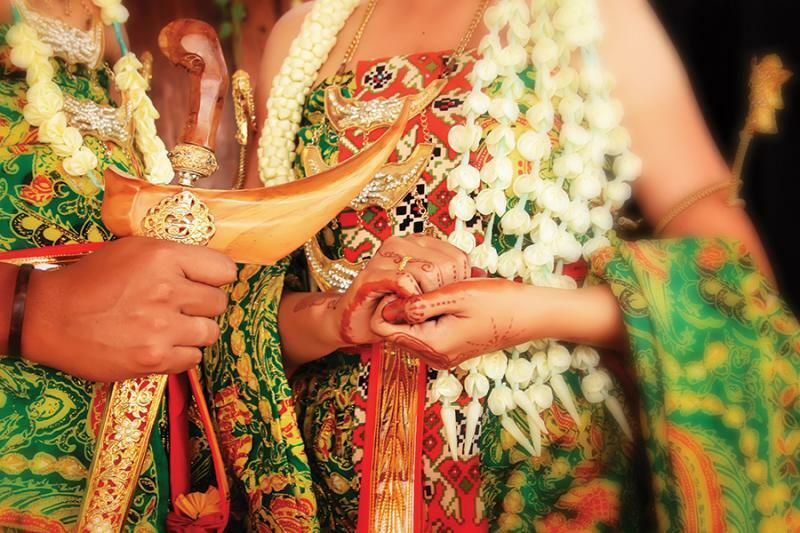 Many traditional communities, including our ancestors, have long enforced marriage between first cousins. Why hasn’t this had a negative impact on genetic diversity?